Yvonne is P&E Law's Accounts Manager and is based in the Maroochydore office. 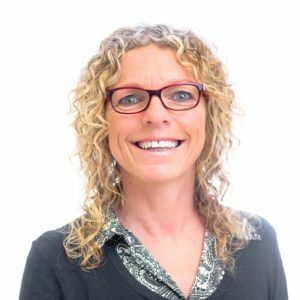 Yvonne has over 30 years experience as a legal bookkeeper managing accounts from sole traders to law firms with multiple locations. Yvonne’s legal bookkeeping career began on ledger cards so she understands ‘behind the scenes’ of a complex computerised system. Yvonne is responsible for the firm’s accounts including office, trust and management. Yvonne is a crucial part of the team liaising between clients, colleagues and directors. Yvonne is fun, approachable and always willing to help, especially if it is a complex problem. Yvonne loves the outdoors and thinks there is nothing better than camping and sitting in a field by a fire with drink in hand surrounded by her family and friends and her two dogs. When not in a field Yvonne can be found strutting her stuff at Zumba.